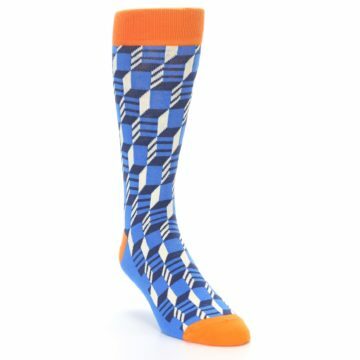 "Orange" you glad you found amazing socks at boldSOCKS? 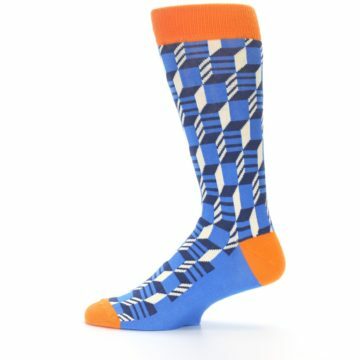 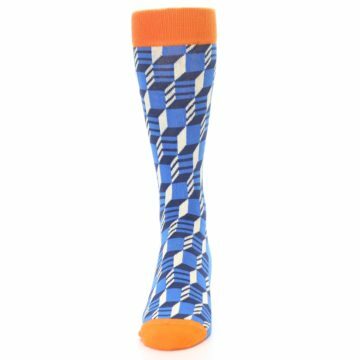 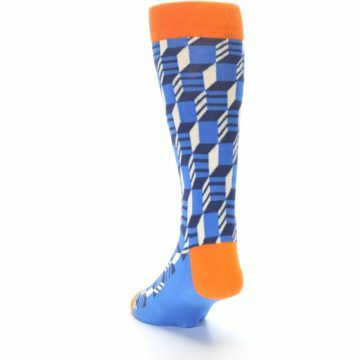 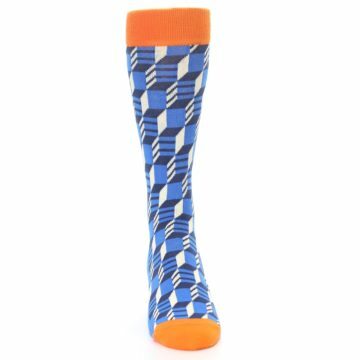 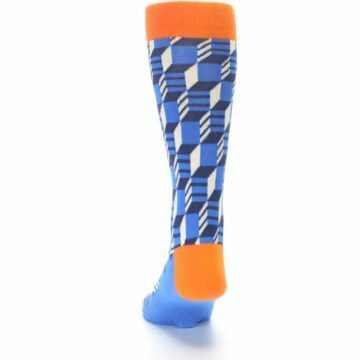 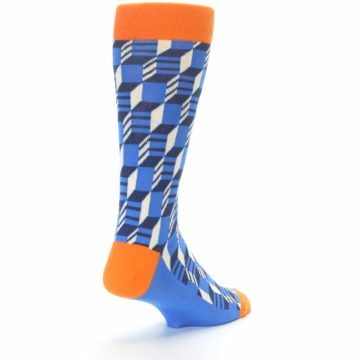 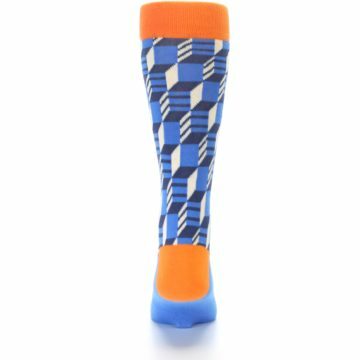 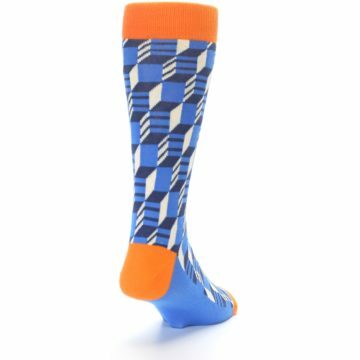 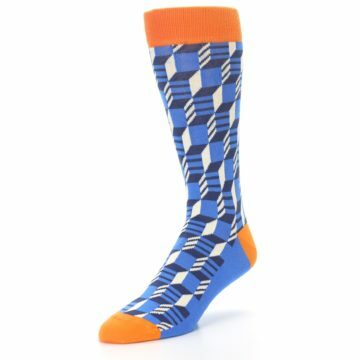 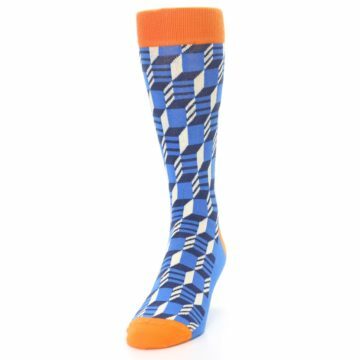 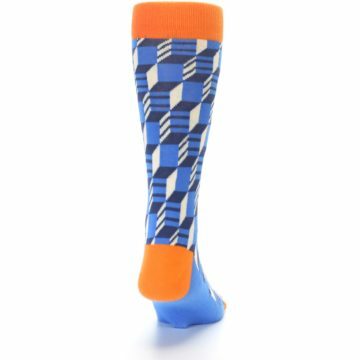 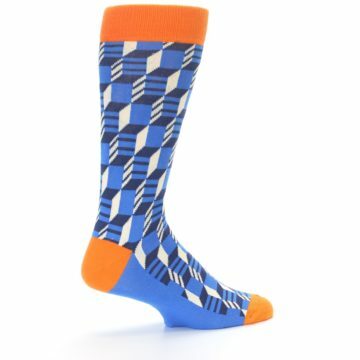 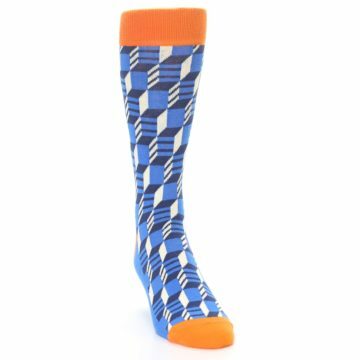 Check out our unique blue orange optical men's dress socks. 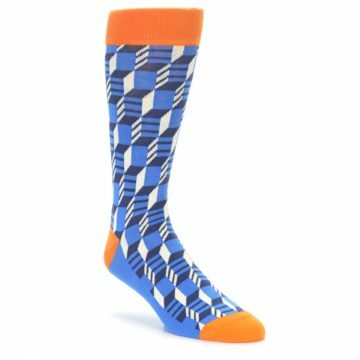 Made with cotton and everyday thickness, be happy with fun, trendy socks that let you express your creativity while having long lasting comfort! There are not yet any reviews for Blue Orange Optical Men's Dress Socks.